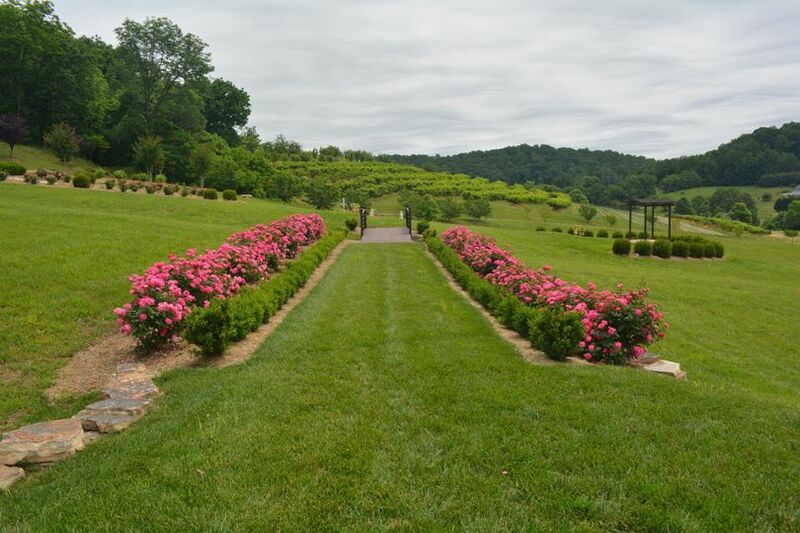 A garden-style wedding venue in Afton, Virginia, Maren Estate provides a friendly, relaxed setting for couples to exchange vows. 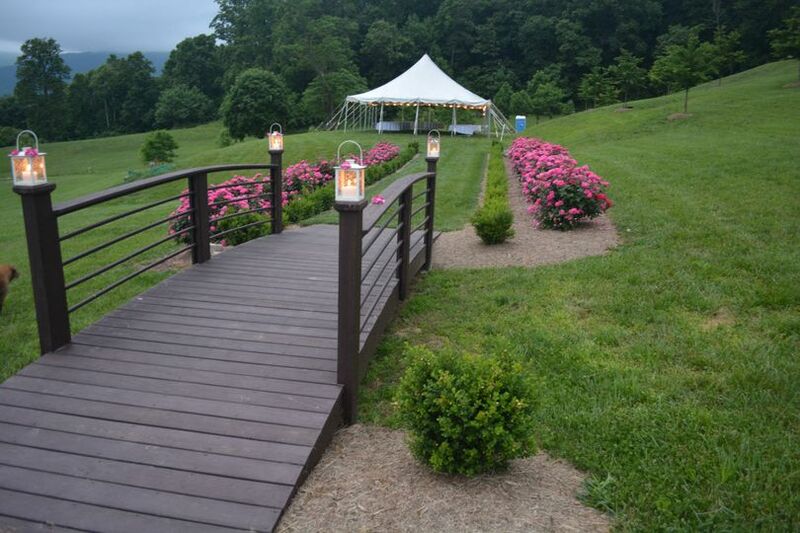 Located at the foot of the Blue Ridge Mountains, the venue is approximately 20 to 30 minutes from Charlottesville. 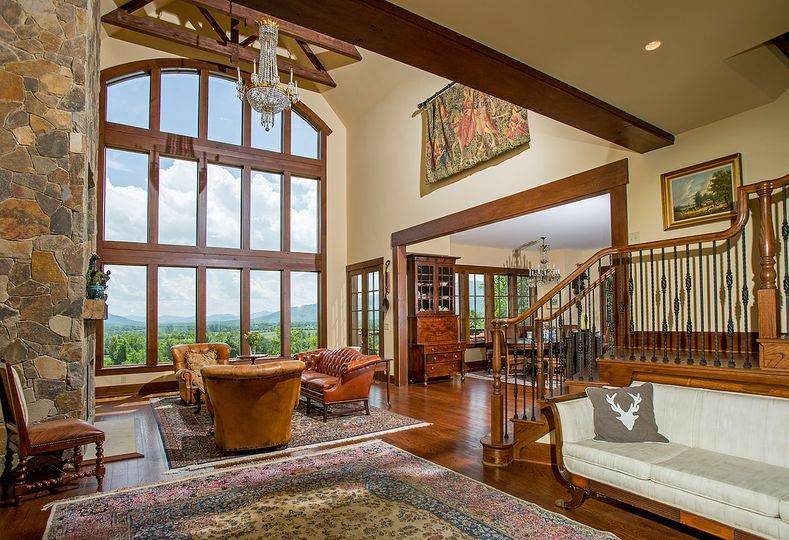 With sprawling grounds and expansive mountain views, Maren Estate is more than happy to serve as your personal getaway! 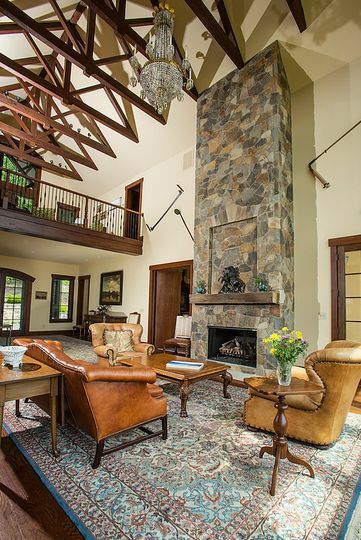 Maren Estate is a rustic mansion comprised of wooden beams, floor-to-ceiling windows and elegant chandeliers. 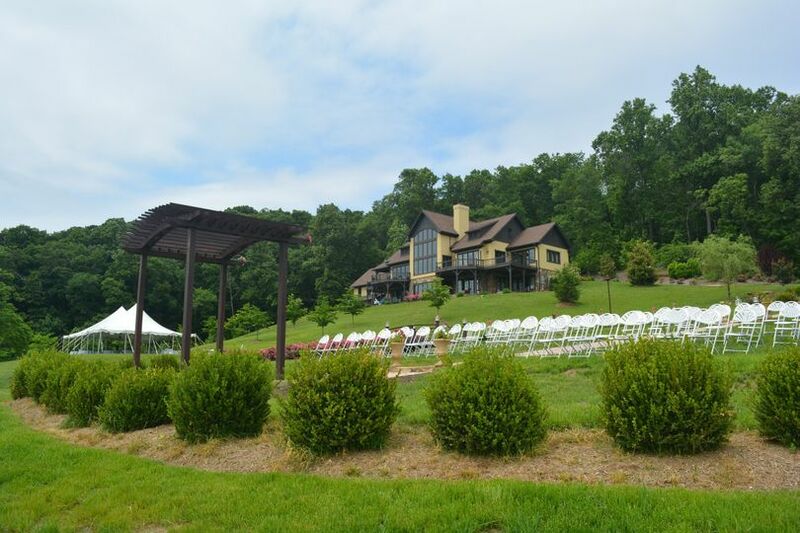 Accommodating a maximum of 225 guests, the venue is capable of hosting celebrations of any size. 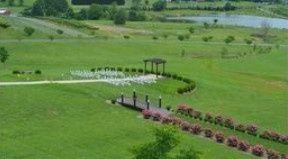 The venue offers various services and amenities that couples may benefit from. Options include, but are not limited to, outside vendors and wireless internet. 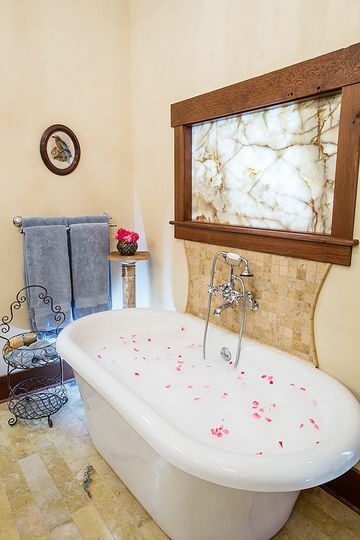 Couples and their guests are more than welcome to take advantage of the venue’s overnight lodging. 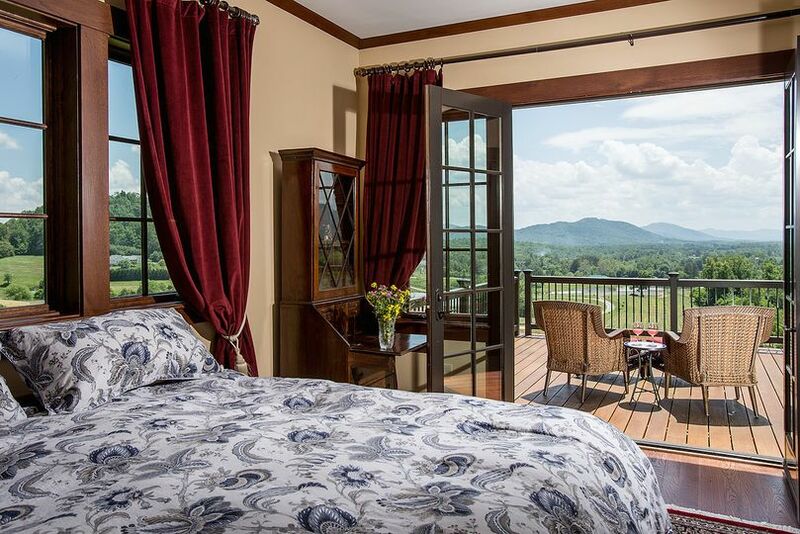 Each level within the estate is equipped with either a standard bedroom, master bedroom or loft bedroom. 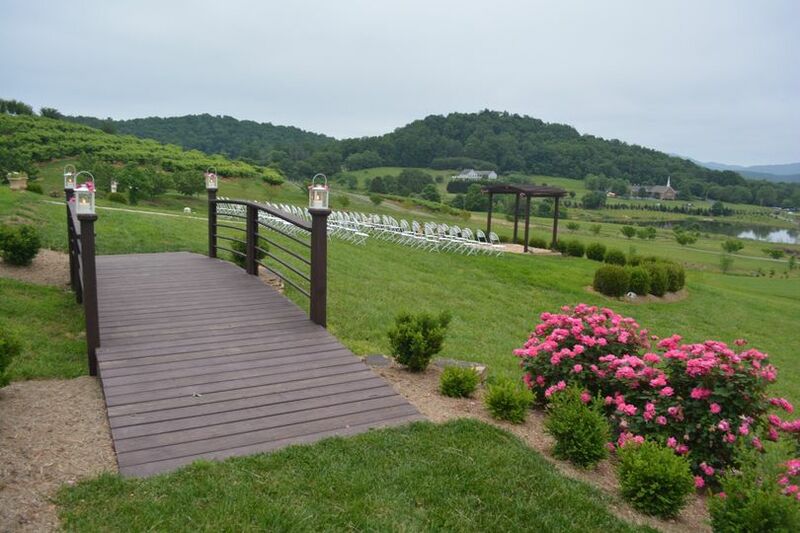 Bride looking southward down the Rockfish Valley to the Blue Ridge Mountains.